I don't feel the cold but when the water in Lake Coniston turned into a stormy ocean i was regretting not having worm swim gloves. No gloves prevented me from completing the full length - I wore a pair next time! The neoprene gloves come in a standard and Thermal or Heat Tech versions. 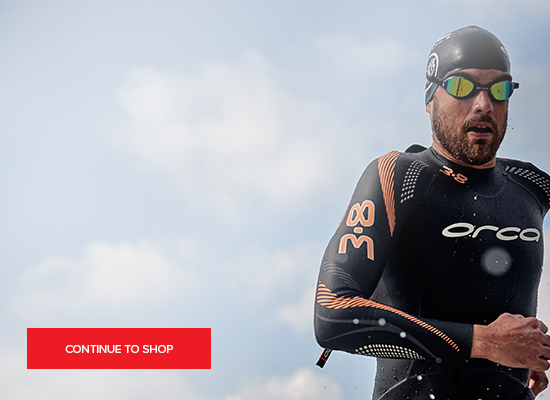 The Thermal versions are needed of you feel the cold or swim longer distances in cooler temperatures - essential though the winter.